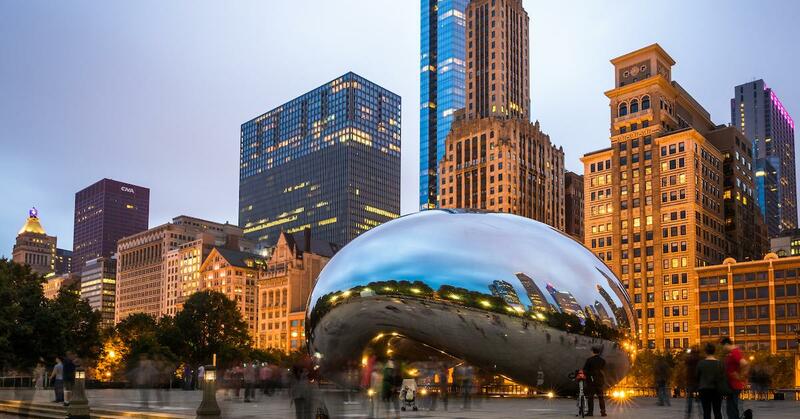 The challenge, which begins on Monday, April 9th and ends Monday, April 30th, is all about showcasing how you’re incorporating sustainable practices at your workplace. We also hope you'll connect with other people, organizations, businesses, and communities around the world who are doing the same. Over the course of the challenge, we’ll be providing tips and inspiration onsite, in our weekly newsletter, and across Instagram (and Instagram Stories), Facebook, Twitter, and LinkedIn. 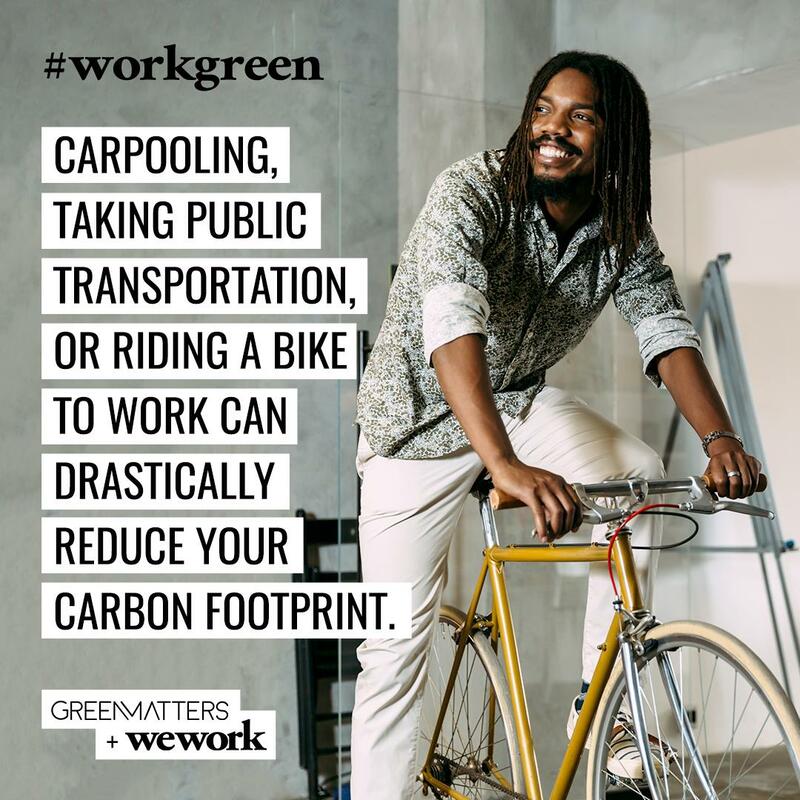 Post a picture or video on Instagram or Instagram Stories using the hashtag #workgreen and be sure to tag @greenmatters and @wework to be considered for prizing. If you choose to use Instagram Stories, be sure to save the story as a “Story Highlight” on your profile marked #workgreen so we can find it! New social challenge to celebrate Earth Day 2018 with @wework coming soon! Reusable bottles are a must to #workgreen at @greenmatters. Anyone! 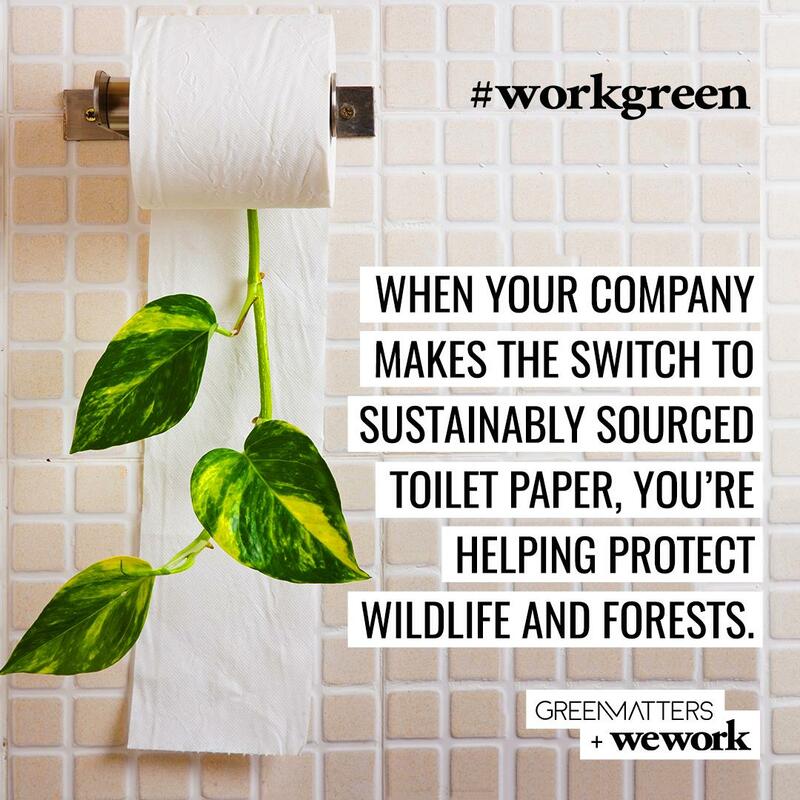 Whether you're an entrepreneur, student, freelancer, stay-at-home parent, or work for a startup or a big company, we want to see how you're eco-friendly at the office. Our favorite submissions will be announced on Thursday, May 5th, and will be awarded WeWork We Memberships. (Don't worry, we have something for existing WeWork members, too.) 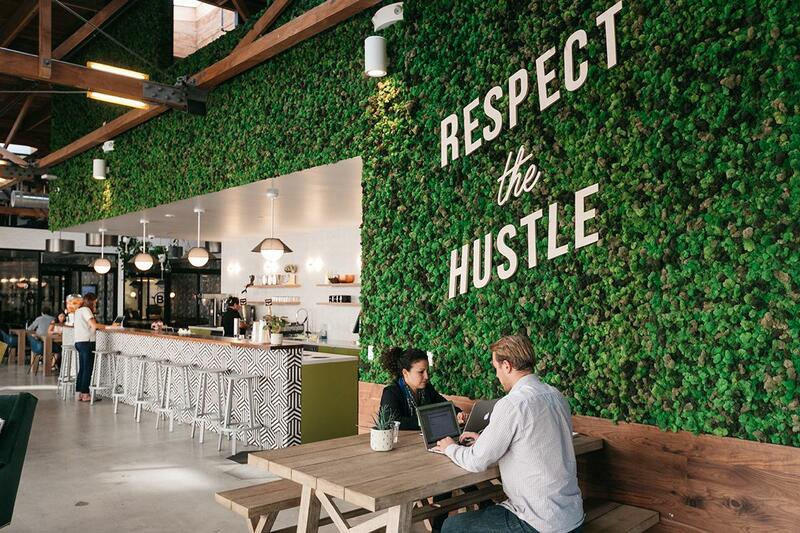 We Membership makes it easy for you to connect with tens of thousands of WeWork members who need the services you offer and offer the services you need. Using the WeWork mobile app and member network, you can leverage the strength of WeWork's diverse, global community no matter where you are. 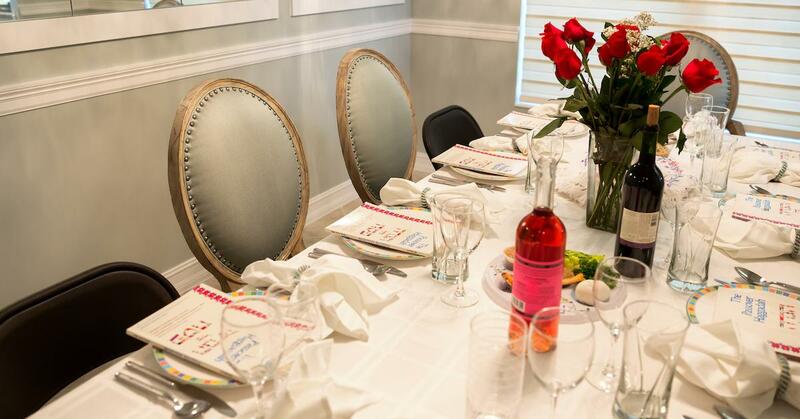 We Memberships also come with two credits to book workspace or conference rooms in select locations around the world. Participants (“Participants”) must be at least 18 years of age. Participants in the #greenroutine Community Challenge (the “Promotion“) will be deemed to have accepted the terms and conditions set out herein (“Terms & Conditions”) and agreed to be bound by them when participating in any element of this Promotion. Participants automatically lose their eligibility to participate in the Promotion upon violating (or attempting to violate) of the Terms & Conditions or the spirit of these Terms & Conditions. Entry. The Promotional Period (the “Promotional Period“) opens at 9:00 AM EST on April, 9, 2018 and closes at 10:00 PM EST on April 30, 2018. 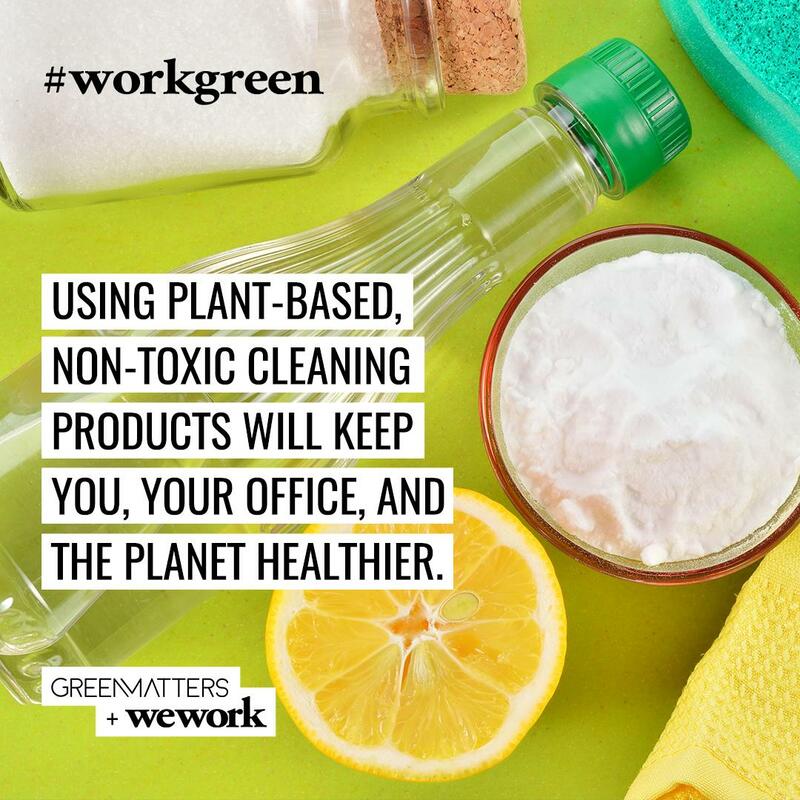 During the Promotional Period, Participants must post either a photo or video to Instagram using the hashtag #workgreen and tag both @greenmatters and @wework during during the Promotional Period. It is the Participant's responsibility to ensure their entry strictly conforms to the above requirements. While Participants are encouraged to be creative with their entries, Green Matters reserves the right to disqualify as an Entry any post which, in its sole discretion, is inappropriate, including anything that displays offensive or insensitive material. Green Matters’ decision in this regard will be final and not open to further correspondence. In uploading any post for the purposes of participating in the Promotion, the Participant hereby grants to Green Matters an irrevocable, worldwide, transferable, royalty free licence to use, reproduce, display, and publish the content to any medium, most notably Green Matters’ website and social media pages. By directing your post to Green Matters by way of #workgreen, Participants represent and warrant that the content does not infringe any copyright, trademark, property rights, rights of privacy or publicity of any person, or any other right of any third party and that the Participant has the full and unrestricted right to transfer the content to Green Matters free and clear of any claims or encumbrances. In uploading material which displays the face(s) of others, Participants hereby warrant and represent to Green Matters that they have the unconditional permission of the featured individual to use, publicly display, distribute and license the photo to Green Matters. Selection of Winners. Between April 30, 2018 and May 2, 2018, Green Matters, in its sole discretion, will choose eighteen (18) winners. Winners will be contacted by Direct Message to the Instagram account used to post the winning entry. Winners have 24 hours from receiving a notification that they won to confirm receipt to Green Matters. If a confirmation message is not received by Green Matters with the 24-hour window, the winner may forfeit their prize, and the prize may be given to an alternate winner, or disposed of as required by law. Three (3) winners will each receive one year We Memberships. Five (5) winners will each receive three month We Memberships. Ten (10) winners will each receive one month We Memberships. Two (2) winners will each receive #workgreen prize packs.Winners will be required to provide an email address where the Prize may be received. Green Matters does not take any responsibility for incorrect or invalid email addresses.